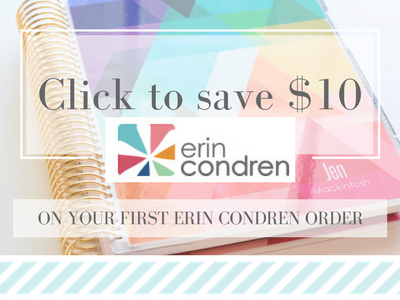 I was so excited when I was invited to be a guest blogger on Erin Condren’s blog! Pop on over to check it out! 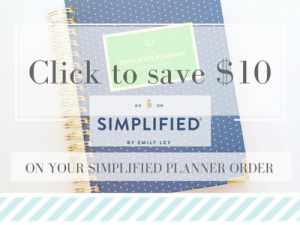 And, you might be interested in knowing about the huge sale going on over there right now – Teacher Planners, acrylic clipboards, trays and boxes! Those floral acrylic tray inserts are gorgeous!! 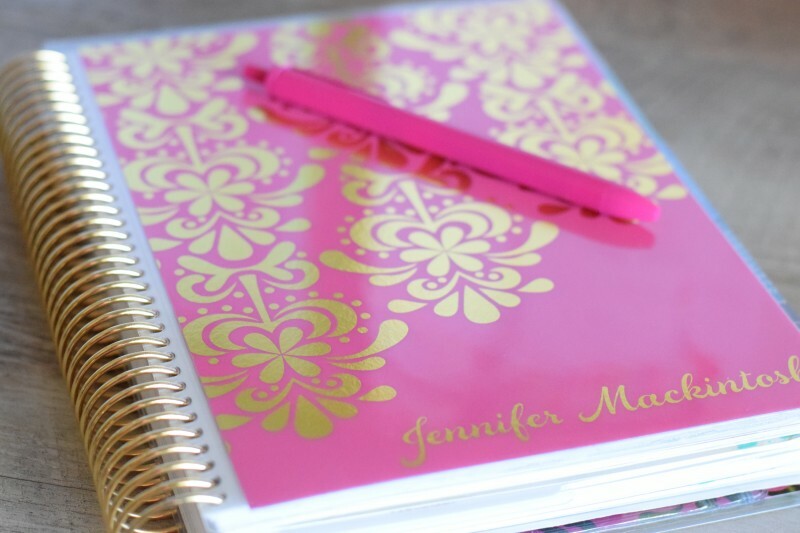 And the new Life Planners come out in June! 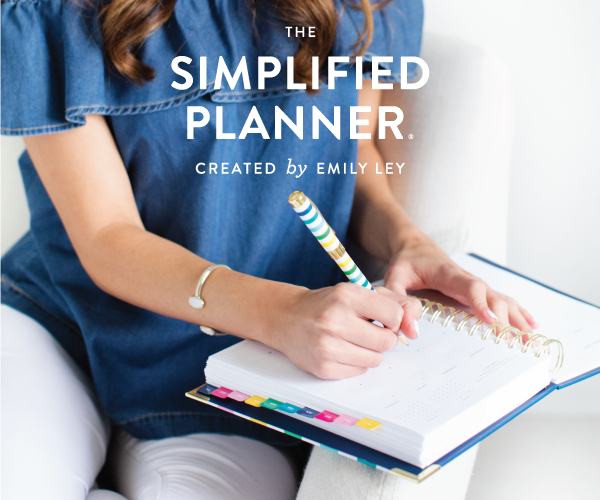 So many exciting new tools to plan with! I love ballpoint click pens, too. They’re still my preferred pen! My favorite click pens come from poppin. It’s a good medium point pen with smooth ink. Love the smooth shape of the barrel! And the colors!!! Because….PINK!! And…I have red barrel, red ink. You can find poppin at staples, but I like ordering from their site! They ship fast!